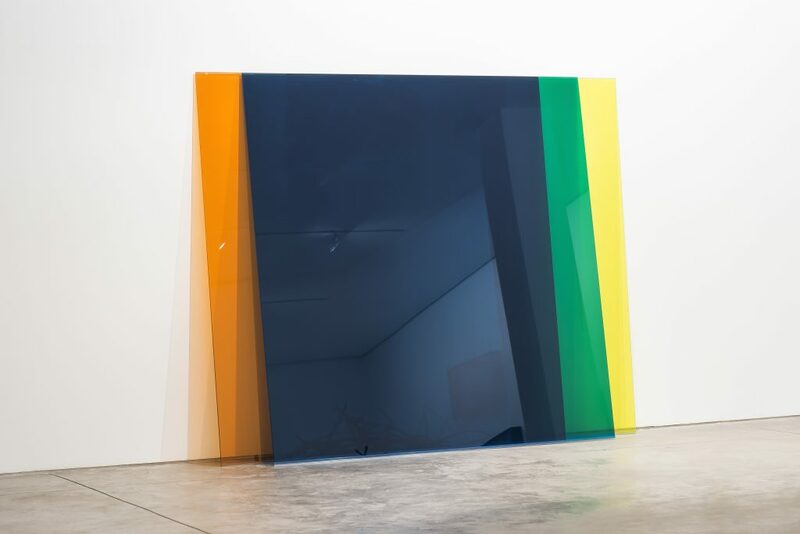 Inviting visual experiences by means of reflection is one of the mainstays in the solo exhibition of conceptual artist Carlos Fajardo titled “Dentro” (Inside) at Galeria Marcelo Guarnieri at Ribeirão Preto, São Paulo state. 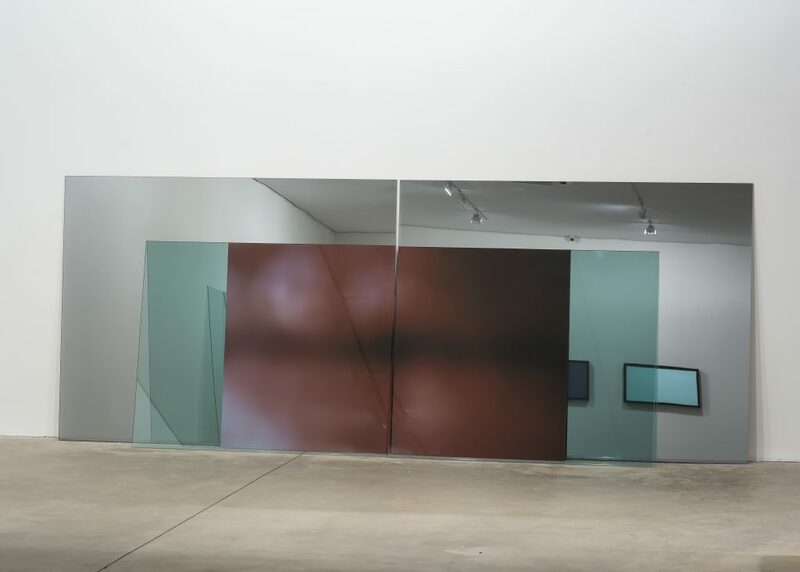 Most of the twelve untitled works place the observer inside the works through layers of clear and laminated glass, as well as mirrors, thus reinventing spatial sensations through virtual experiences of displacement and absence brought forth from within. One of the works—a soap mass of glycerin and aromatic essence framed into a square—tackles virtuality from the scent perspective. 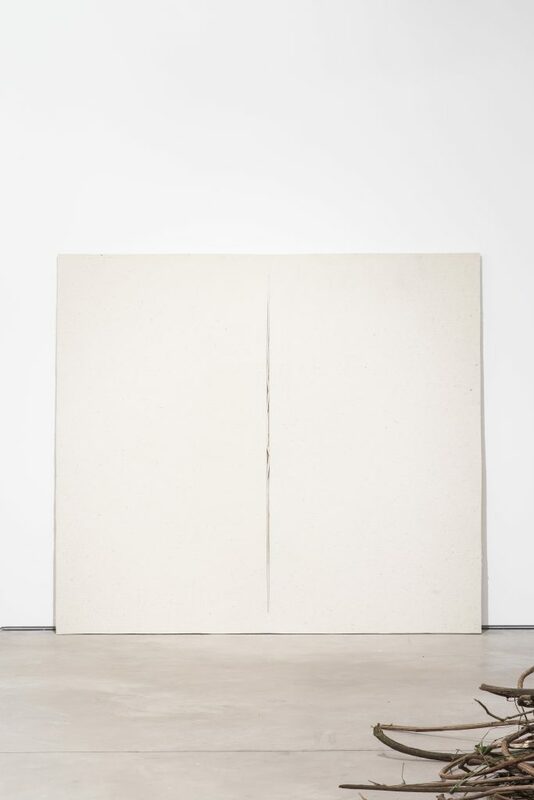 Fajardo, as he is known in the Latin American art world, has seen art as an open language since the mid 1960s when he embraced conceptualism, becoming one of its frontrunners and one of the first Brazilian artists to create installations and to hail the complex simplicity of minimalism. The São Paulo-born seventy-seven-year-old intellectual is an art professor at USP University and one of the founders of Escola Brasil, a revolutionary art school in the 1970s. His oeuvre has been exhibited internationally. In 1993, he was the official artist to represent Brazil in the 45th Venice Biennale. 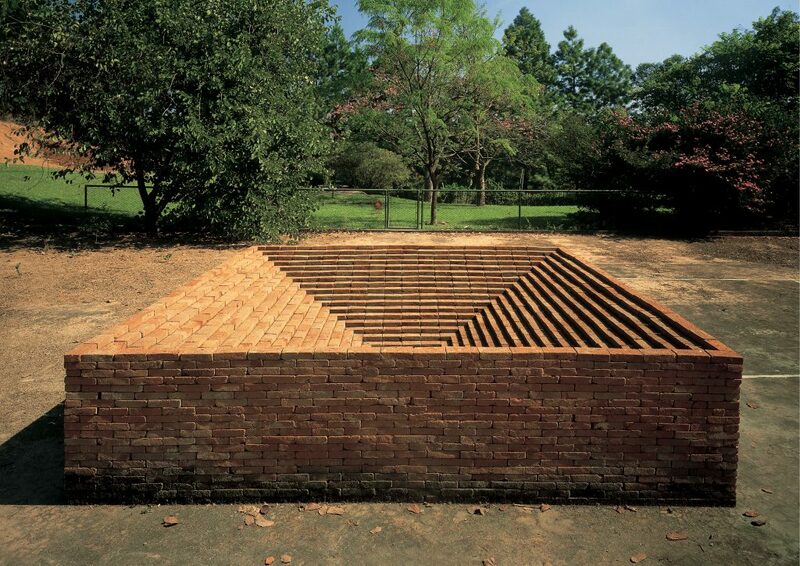 This masterful artist boasts a fivefold participation in the São Paulo Bienal in 1967, 1981, 1987, 1998 and 2002. 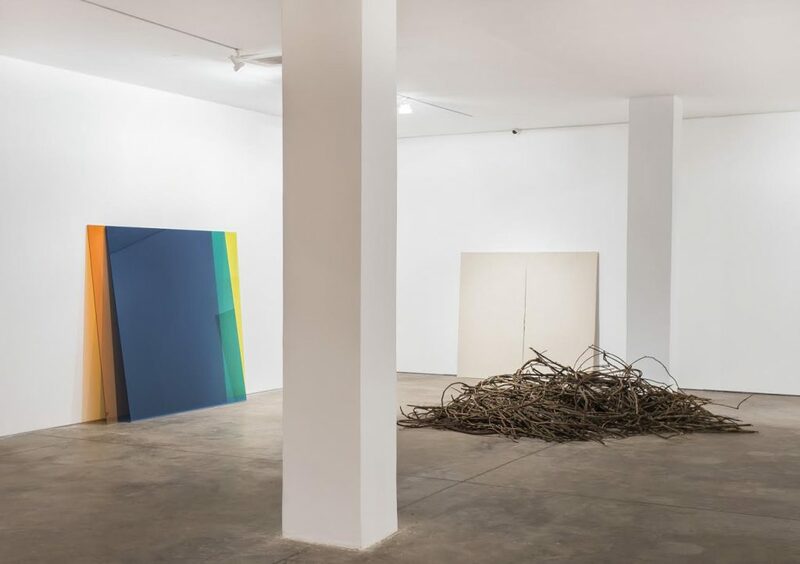 In 2019, BEI editors will launch a book on his trajectory and the current exhibition will itinerate to São Paulo’s Jardins address of Galeria Marcelo Guarnieri. A perfectionist who knows when fate is giving its helping hand and an artist with vision and verve, Fajardo chooses his words, ironies—and his silences—carefully. Fajardo, let us start by the concept of “Dentro” (Inside), your present exhibition. 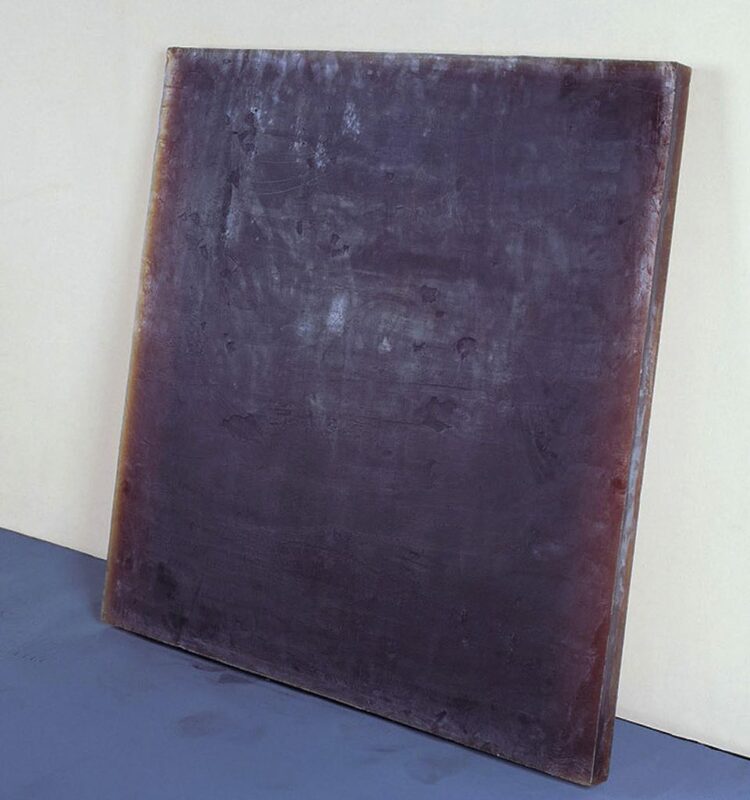 As a norm, my works are untitled, however, the only work I ever gave a title to is “Neutral,” from 1966, that is in the current exhibition next to works made this year. Explain the relation of these works made five decades apart. I am very interested in anachronism. These works do share neither chronological nor historical developments; nevertheless they do share a common dialogue and/or create further dialogues. 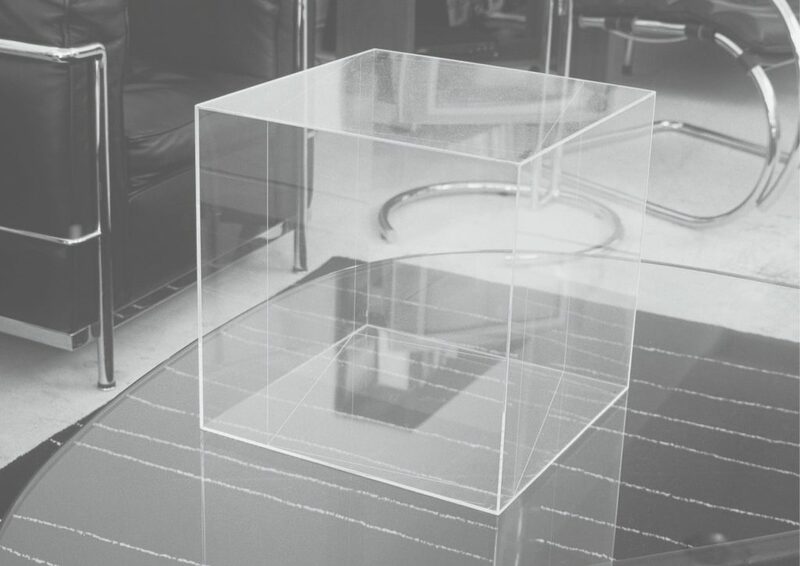 “Neutral” is characterized by a quasi invisibility; it is a thirty-by-thirty-centimeter cube in clear acrylic with a virtual cube I drew inside it. Therefore, it is virtual and existing at the same time. My current works have to do with this relationship because, in a sense, they have both an inside/within and an outside/without. The work enjoys a presence yet it does not have a symbolic narrative. The physical presence of my work is rather the reflection of the observer on the work itself, consequently they refer to a certain aspect of virtuality. Interestingly, they deal with the contrary of within/without, which is the void, absence. Is the “Neutral” on show the original clear acrylic piece from 1966? When I made it in 1966, instead of producing an edition of cubes I sold the do-it-yourself certificate stating your ownership with instructions printed on paper to replicate the cube. And what does the synchronism between these works far apart signal to? When I developed this proximity between a work made in 1966 to another produced in 2018, I was not trying to say I continue making the same things, rather that there is a trajectory and a similitude that bonds them. 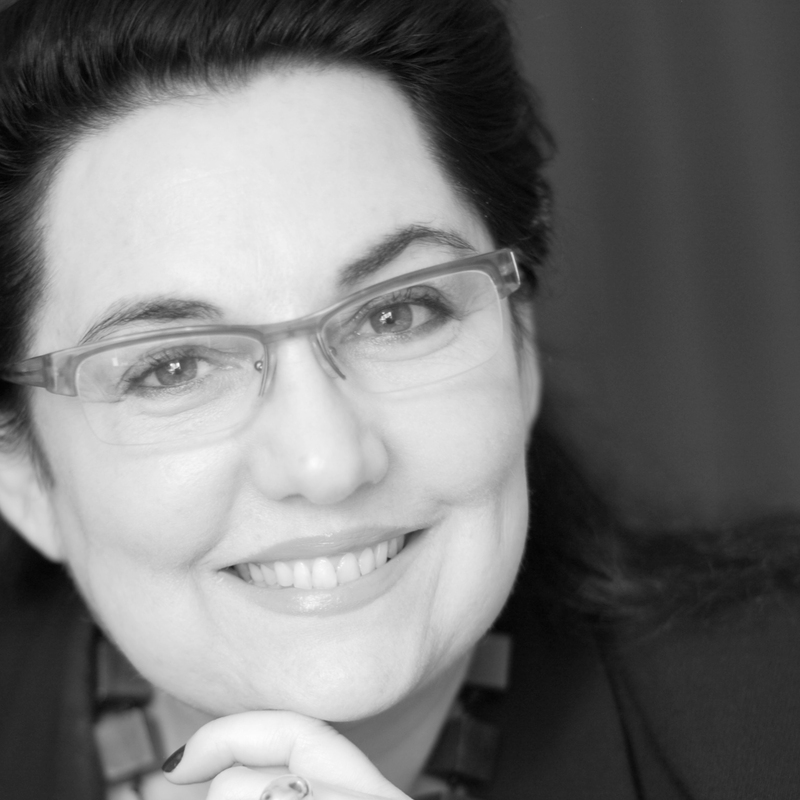 For a long time I have been meaning to ask you why do you never title your works? I do not want a symbolic structure hovering over my work. My work is what it is, it is not what it represents. It does not represent anything at all, the work is the thing itself. Since I started in art, I am convinced titles are unnecessary information and confusing elements. Another curiosity in your exhibition is the display of a mound of liana twigs. 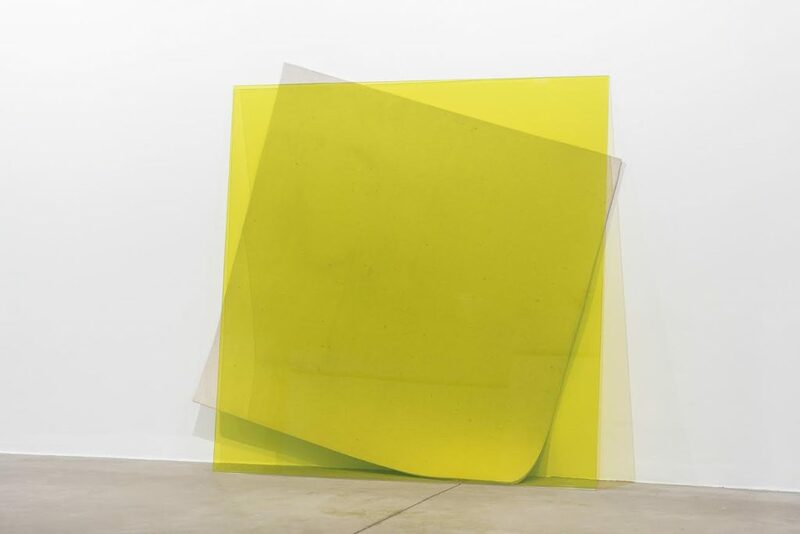 I work with glass that is cut perfectly straight by a machine producing precise rectangles and squares, the formats privileged at the exhibition. This made me conclude I should bring up a dialectical situation between what is/what is not, what is industrial/what is organic. So I thought about the liana, a wonderful material. Someone in the opening asked me: “Is it for sale?” (LOL), a relevant question for which, of course, I say yes it is. You also have a work made of soap. It is another challenge because the work vanishes with time due to volatile chemical compounds in the toilet soap mass. I regard the soap mass as a time register; it is there to state that the nature of this work is not spatial, it relates to space-time. What is the scent of the soap? The scent, by the way, also stresses another angle of virtuality. It has a pleasant scent! The perfume from within the soap invades the inside of the exhibition space rendering a pleasant aroma to the exhibition. It is an aromatic show and, as you mentioned, another angle of virtuality. Is there another important concept in the exhibition to disclose? Yes, the two-by-two-meter-by-twenty-centimeter-height work that is a large box lying on the floor. Inside this box there is a laminated glass placed in diagonal and a red mirror that reflects the space and the people around it. Again it is this play of within/without, inside/outside. One thing comes to mind in the exhibition is the variety of materials. Why this interest in such diverse materials, for example lianas and laminated glass? I wanted diversity and variety; I used materials such as liana, brick, soap, acrylic, felt, silver, mirror and laminated glass. My art originated in painting, which only began to question issues of materiality with Cézanne from the point of view of the paint on the surface of the canvas. Since what I do has to do with painting, it also has to do with the moment that starts with Cézanne and winds up at Pollock, which refers to how to tension [affects] traditional materiality regarding the physical action. My work employs another action but since it originally departed from painting it also has to do with the surface because it exerts tension in materiality. When did this change from painting occur? When I moved away from the traditional method of producing painting, I selected acrylic sheets as my material of choice. In the 1960s, acrylic was something new and easy to operate. So I made some oil paintings and would involve them partially with an acrylic sheet. Later in the 1980s, I produced large oil paintings using the same principle but I abolished all figurative representation. If you take a look at the untitled work I call “Lips,” in the present show, it is important because of two main facts that point to traditional painting. First, it has several layers of materials that have to do with the layering of different colors of paint in traditional painting. Second it is a representational work since it shows a photographic image of a woman’s lips. It has to do with “pentimento,” which means to repent or to regret in Italian, an expression from the Italian Renaissance employed when the painter regretted the color he applied and uses another one to cover it up. I updated the technique otherwise known as pentimento by using layers of colored laminated glass instead of paint. This work more than any other in the exhibition brings about the memory of what painting was in the past and represents a good synthesis of my trajectory. There are some interesting quotes in your website. One of them is by Duchamp: “I am not interested in art, I am interested in artists.” Fajardo, name some artists who interest you. Oh, so many! I will only focus on contemporary names already dead, otherwise it will be endless. 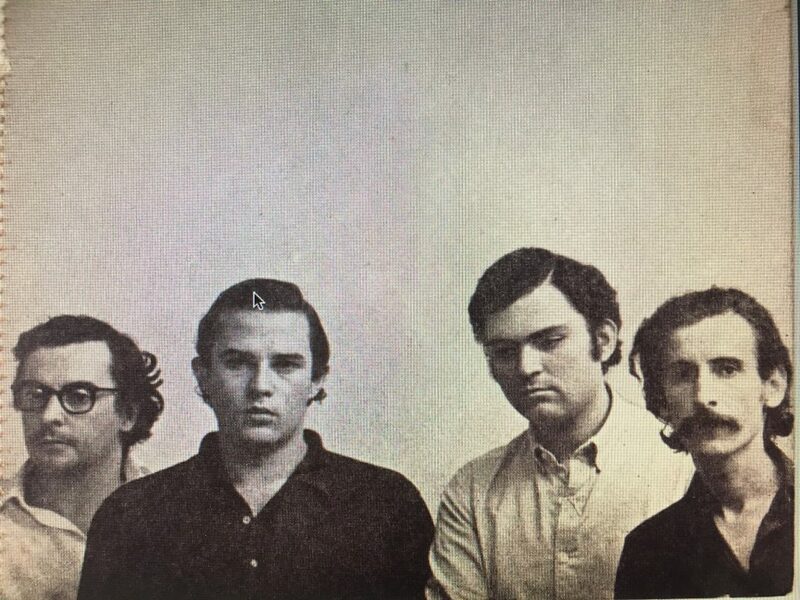 Musicians: John Cage, György Ligeti, Luciano Berio, Arvo Pärt… I am being so unfair to other talented musicians I love. I will not mention Brazilian visual artists because I will be wrongful to colleagues and friends I admire, so my list is Donald Judd, Robert Smithson, Walter De Maria, Bruce Nauman and Gerhard Richter; however I will list three Brazilian artists from my generation who have passed away and I greatly admire: Helio Oiticica, Tunga and recently gone Antonio Dias. The philosophers that most interest me are two Frenchmen: Jacques Derrida and Michel Foucault. Have you rebuilt it on other sites? And where does this format come from, an ancient Aztec mausoleum? The work is four-by-four-meter and one-meter high. I have rebuilt it many times in institutions and now at the gallery but it is yet to be a part of a private collection. As for its format it comes from our ancestral memory. On the way to Cotia [leafy neighborhood in the outskirts of São Paulo where he lived for many years], there were several brick manufacturers. I admired the piles of bricks and wished to use the material in an interesting way, that got me thinking about building an inverted pyramid. The idea flourished from a specific Egyptian pyramid that had inside its structure an inverted hollow pyramid used as a sanctuary of a goddess. That is why it conveys an archaic feeling, and I like the word archaic because in Greek, archaî(os), means origin and process, two things I am also very interested in.